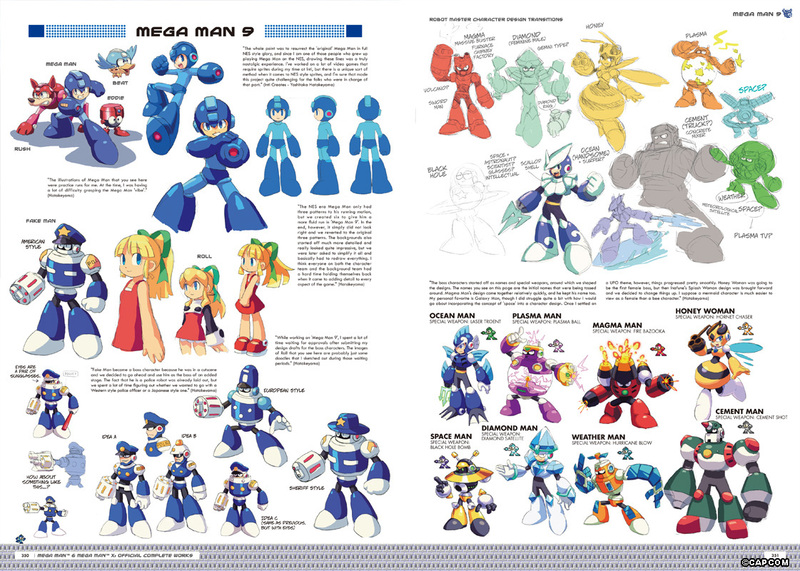 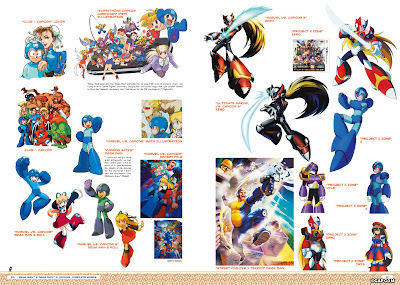 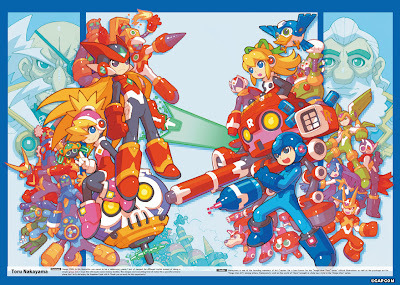 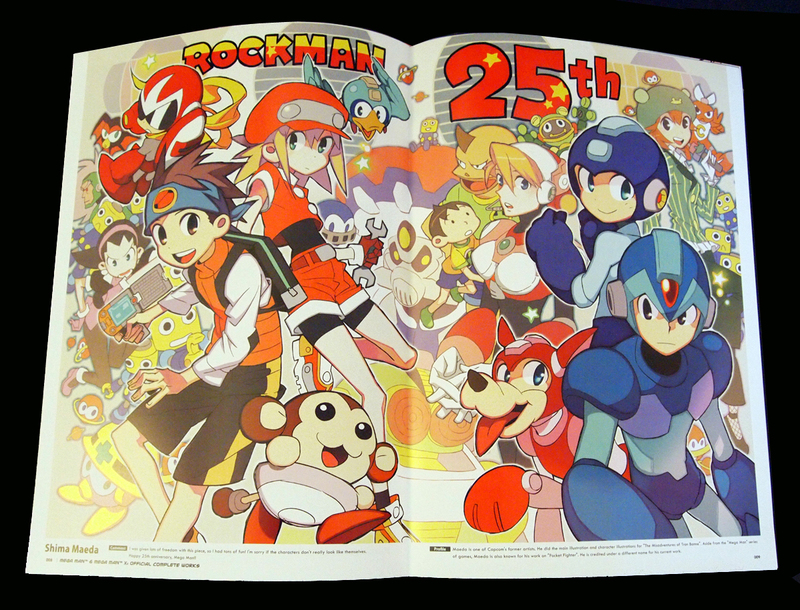 This year at Comic-Con, UDON will be celebrating the 25th Anniversary of legendary video game icon MEGA MAN in style, with the beautiful new art book MM25: MEGA MAN & MEGA MAN X OFFICIAL COMPLETE WORKS. 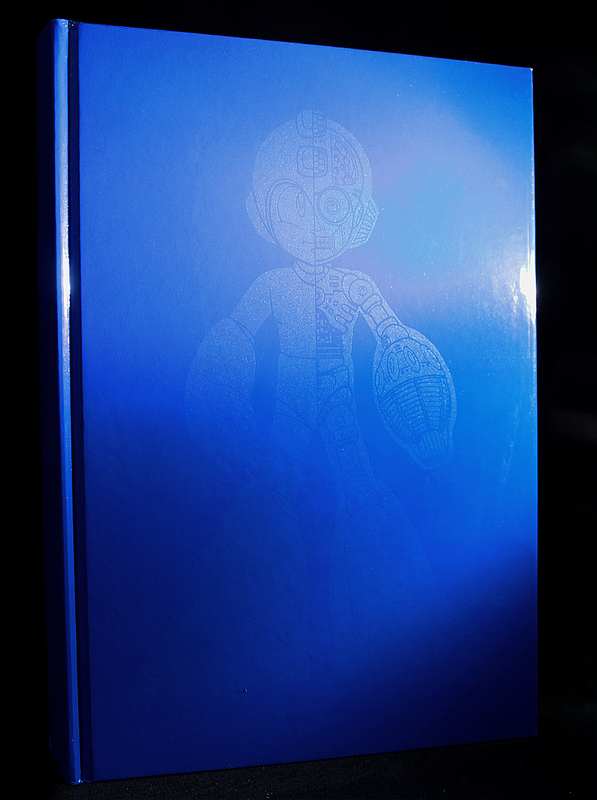 Chronicling 25 years of the Mega Man series, the book will make its English-language debut at the UDON booth, #4529, in a beautiful Comic-Con exclusive blue laser foil hard cover edition! 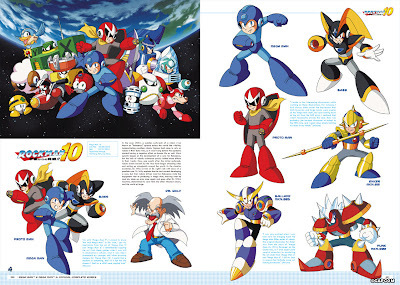 MM25: Mega Man & Mega Man X Official Complete Works is an in-depth chronicle of the amazing art created across 25 years of games in the Mega Man series by the good folks at Capcom! Featuring over 400 pages of official game art, concept designs and sketches, rare pin-ups, and all-new tribute art, this is a stunning art book collection that every fan of the Blue Bomber will want on their shelves. 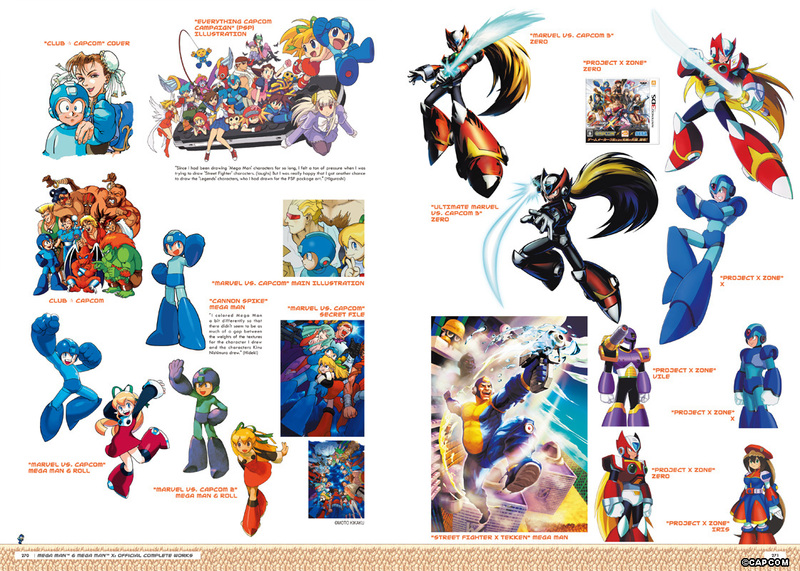 UDON Entertainment has faithfully translated the entire book into English, including production notes, creator comments, and three all-new exclusive interviews with the creators from across the history of the series! 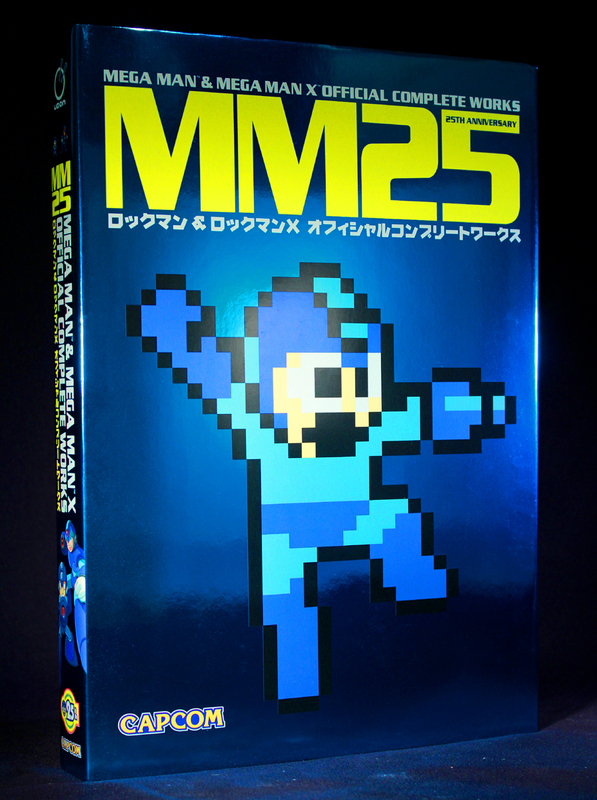 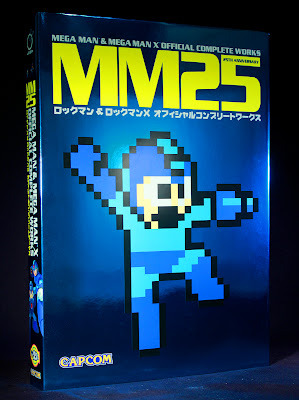 In a Comic-Con Exclusive, UDON Entertainment will debut a very limited, hard-cover edition of MM25 at San Diego Comic-Con International, July 17th-21st. 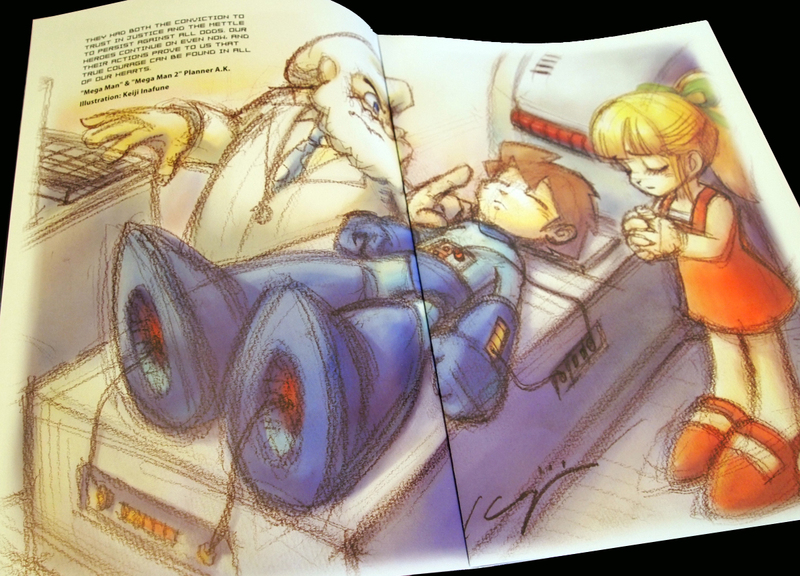 This limited edition will feature high-quality hardcover binding, a beautiful deluxe blue laser foil dust jacket, and special "schematic design" varnishing under the dust jacket! 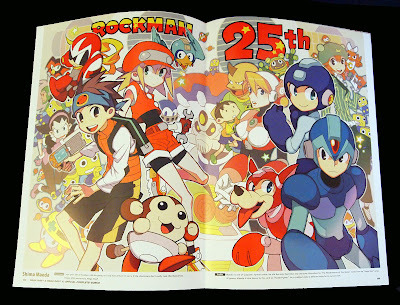 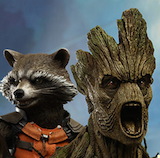 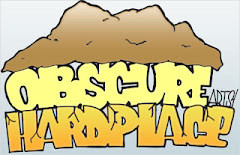 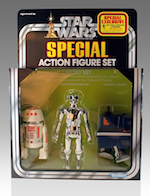 This item will be available from the UDON booth, #4529, on a first-come, first-served basis for $100. So remember, The UDON Booth #4529 is the place to find the MM25: Mega Man & Mega Man X Official Complete Works Limited Edition Hard Cover at Comic-Con!